Virginia’s governor, Ralph Northam, supported the bill along with his fellow Democrats and feminists who apparently consider babies no more than an assemblage of meaningless molecules. The law didn’t pass, but other abortion lovers in New York loudly applauded the passage of a similar bill in their state. 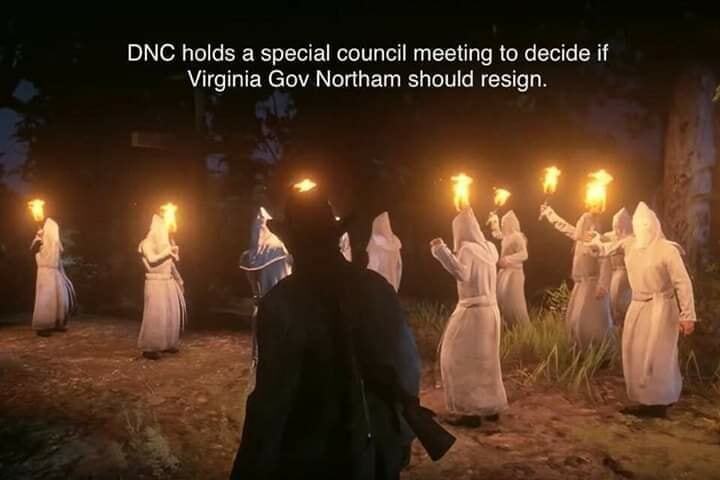 They are now free to butcher innocent lives at will.Then it was revealed that Northam donned a racist costume in high school. He either dressed up in black face or wore a KKK outfit. It remains unclear which one was him, but a photo showing the two on his yearbook page was damning. Why hasn’t it been revealed before? I started thinking it was only revealed now in order to distract from the abortion controversy. The Illuminati who controls the Deep State loves abortion. The Satanists among them love to torture and kill innocent people and nobody is more innocent than a newborn baby. What’s next, the execution of children because they’re ‘unwanted’ by their parents? Before you laugh at this notion, consider the Illuminati is already trying to carry out the message on their Georgia Guide Stones. Satanists for some reason like to announce in advance what they’re going to do to us, and they’re doing it right now. They put fluoride in the drinking water and chemtrails in the air. They force their GMO foods on us as well as their vaccines. 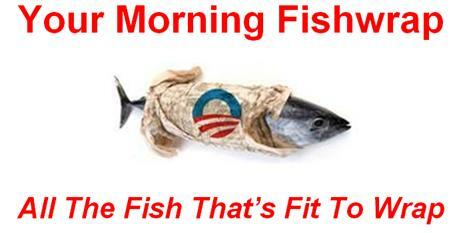 Have you noticed how anxious they are for us to get jabbed with flu shots? In a child’s first year they recommend over 70 vaccinations. California is making it the ‘law.’ Now some say being against vaccines should be a crime. They want people to lose control over their own bodies. The next killer will be 5G. Not only will it be used to control minds, it will also fry them. The illuminati don’t want us on ‘their’ planet. They own it. They think they own us. We are their cattle to be culled. If we accept their premise that life is nothing but disconnected matter without meaning, then it will make it all the easier for them to finish us off. It’s time to stand up for what is right in this world. Common sense tells us that the murder of innocent babies isn’t right and is also horrific. 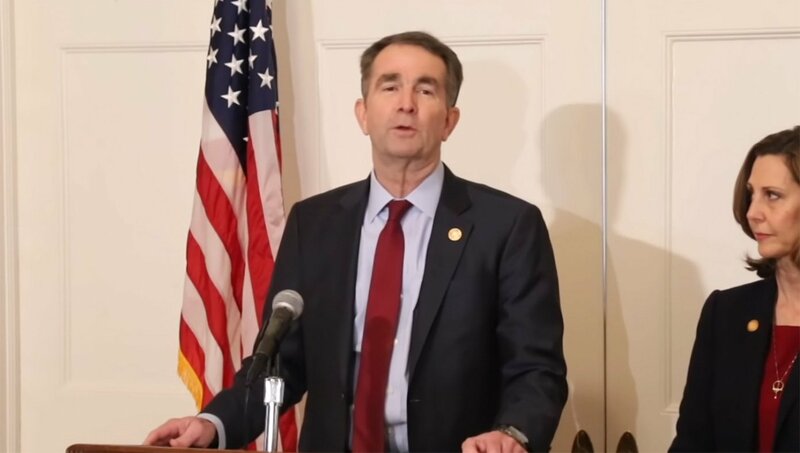 RICHMOND, VA—Embattled Virginia Governor Ralph Northam is fighting calls for his resignation over his past wearing of blackface. He assures the public that he is not a racist and that his policy of infanticide is to be applied equally to babies of all colors. 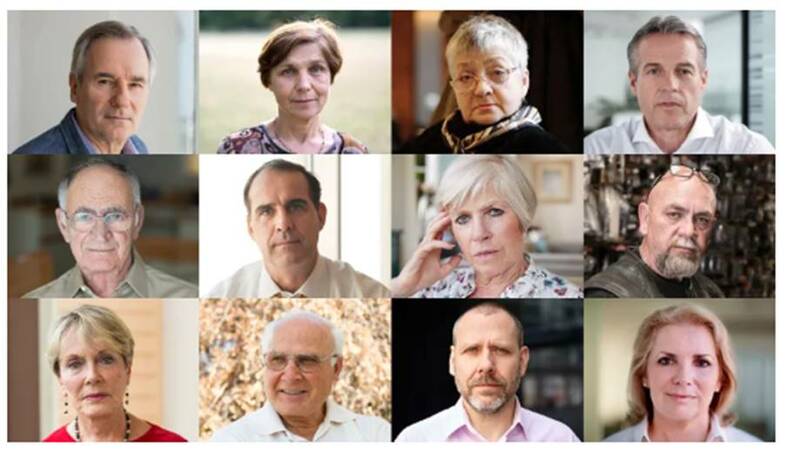 WASHINGTON—With pressure mounting on members of the generation to step down amid accusations of racism, sources confirmed every baby boomer in the United States had been urged to resign Monday after images surfaced in which they can be seen wearing blackface makeup. “Although those photos do not represent who we are now, the people you see in those pictures are, in fact, us,” said 64-year-old Cleveland resident Russell Sedlak, speaking on behalf of all Americans born between 1946 and 1964, each of whom can be seen in black face paint, oversized red lips, and a curly wig in one of 73 million photographs unearthed from yearbooks and family albums. “Despite thinking it was funny at the time, we understand now, with the benefit of hindsight, that it was deeply offensive to many people. We also wish to stress that our decisions to wear these costumes, while regrettable, were not undertaken in malice. After all, the 1960s, 1970s, 1980s, 1990s, and 2000s were a very different time.” At press time, reports indicated the baby boomers had all refused to leave their jobs and leadership positions and were instead opting to donate $50 to the NAACP. Beloved Whistleblower Publisher Charles Foster Kane Says The Conservative Agenda Is Now Working On Donald Trump’s Seventh 100 Days To Make America Great Again. 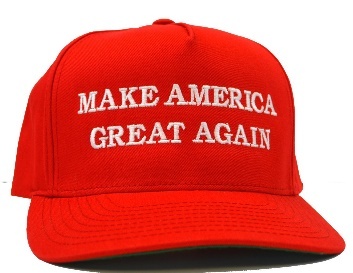 Today Was Day Number 745 And There Are Now Only 637 More Days Until Trump’s Re-Election Day on November 3, 2020. 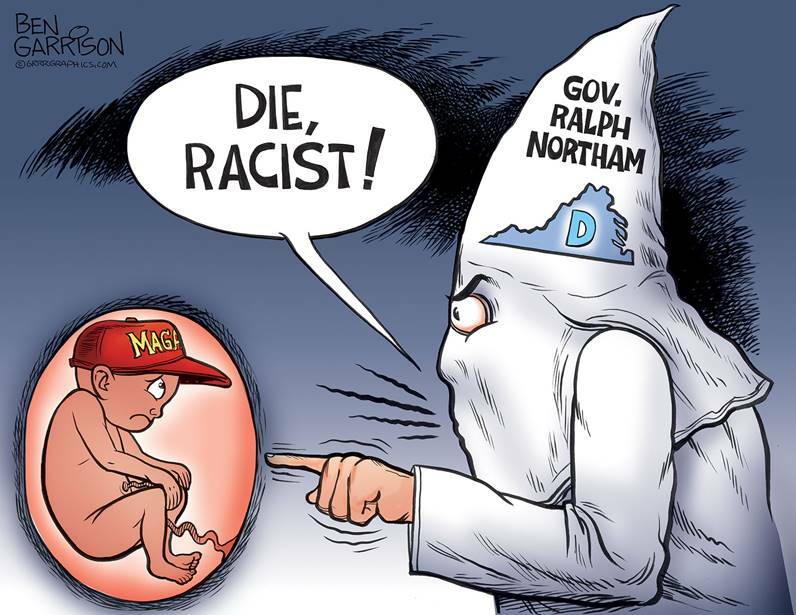 This entry was posted in Uncategorized and tagged "The Ralph Northam Joke Book", Ben Garrison, Conservative Agenda, Every Baby Boomer In Country Urged To Resign After Photos Emerge Of Them In Blackface, Governor Northam Assures Virginians He Supports Killing Babies Of All Colors, Governor Northam’s favorite actor, Northam’s favorite movie? 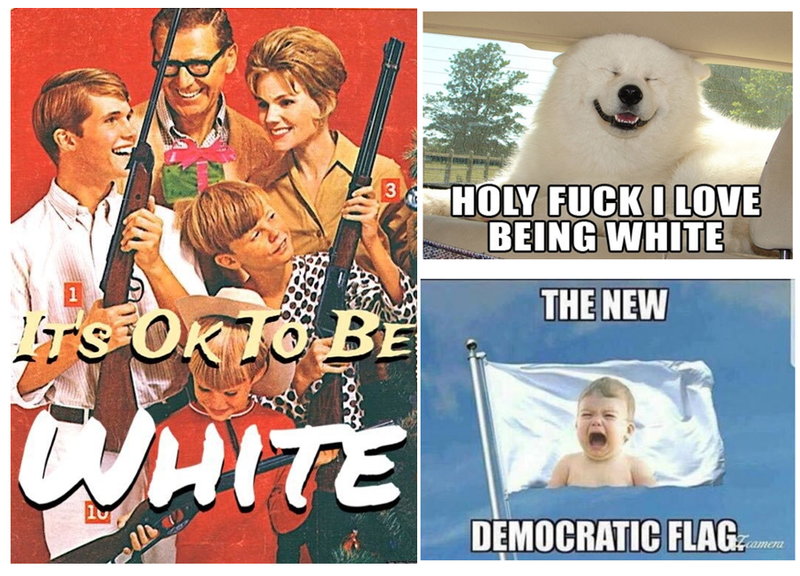 Partial Birth of a Nation, SATIRICAL WEB SITES, Tonight’s Top Three Whistleblower White Privilege Posters, Whistleblower Ralph Northam Slide Show, Why Isn’t Crooked Hillary In Prison on February 4, 2019 by charlesfosterkane.